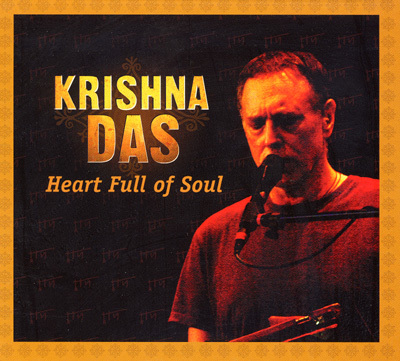 Krishna Das regularly plays to sold-out crowds of 1500 devotees and has been recording his popular CD's of devotional Indian chants since 1996 as a sharing of his lifetime spiritual journey, especially the practices of Bhakti Yoga (the yoga of devotion) and to Kirtan (call-and-response chanting of the divine names). Dubbed the chant master of American Yoga by The New York Times and the Pavarotti of Kirtan by Yoga Journal, his groundbreaking music is energised with modern grooves and harmonies to create a soulful practice that is accessible to the Western world while staying true to the path of Bhakti Yoga. Created to allow people to immerse themselves in a night of Kirtan, this 2xCD set transports the listener into the full live concert experience of the space in which Das shares his personal connection to the One.